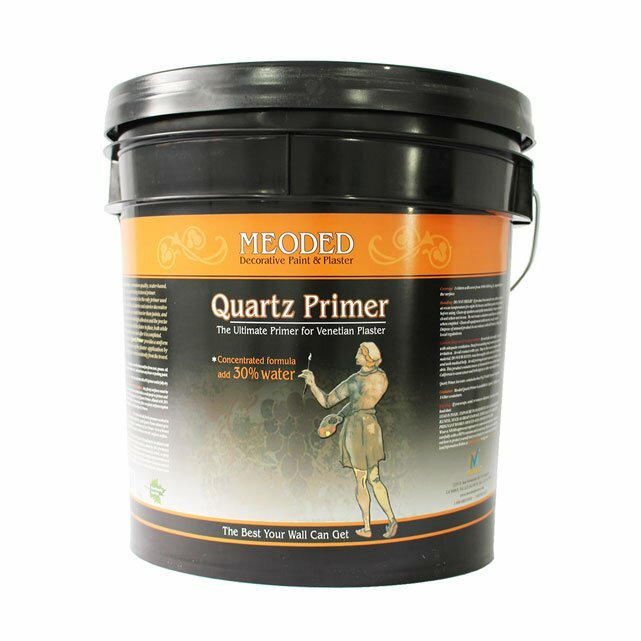 Meoded Quartz Eco Primer is one of the finest water based acrylic primers on the market for decorative wall painting. 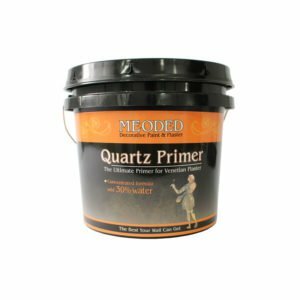 We developed our Quartz eco primer to be used with Meoded interior and exterior decorative plasters. Our formula is constructed so that it can be layered to correct flawed and uneven surfaces while providing superior bonding for our plaster products. 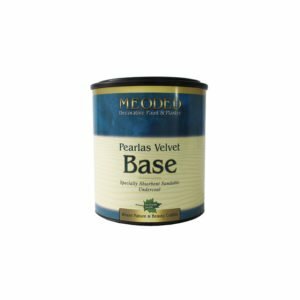 This is perhaps the most important part of painting or restoring a new surface. There is a reason why it’s called primer. In order for the finish to turn out the way you want, you have to do a proper job of priming your surface. 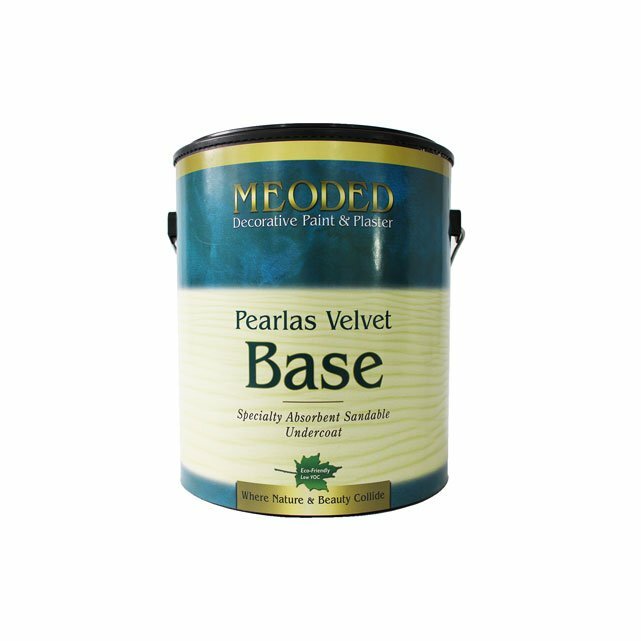 Meoded Velvet Base is a specialty undercoat designed to be used exclusively with our Pearlas Velvet decorative metallic finish. We developed our eco primer to do the job effectively and economically, so that you obtain the ideal finish from our plasters and paints with every application.